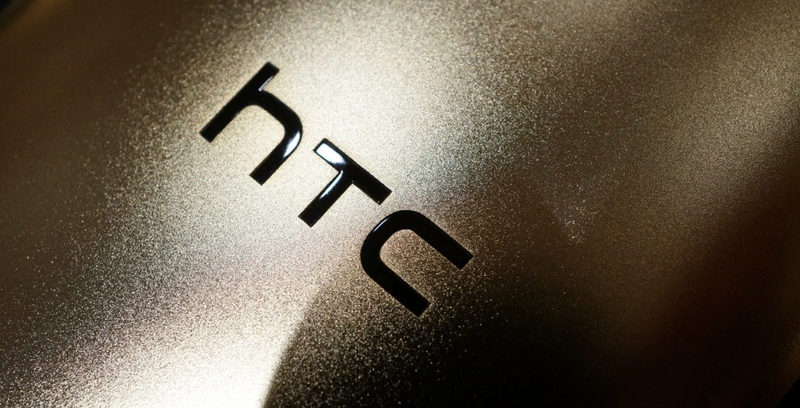 According to sources of Bloomberg, HTC plans to preview its smartwatch(es) at MWC to carriers next week. It was reported earlier in the month that HTC hopes to have wearable devices hit the market by Christmas, which was stated by the company’s CFO in an interview. Details are popping up from the same source of Bloomberg, stating that the first smartwatch HTC plans to preview next week will feature a Qualcomm Mirasol display, which is built into the company’s Toq smartwatch. If you ask anyone that uses the Toq, they will immediately say that the display is one of the best features, so HTC might be making a good move on this one. Another smartwatch, which may or may not be previewed next week, will be powered by Google Now according to the source. This watch will feature a AMOLED display, which is the same display technology Samsung used on the first Galaxy Gear. To round out the lineup, the source states that HTC is also working on a smart wristband, which will feature a smaller touchscreen display, capable of controlling music and tracking fitness. Depending on the success of the One (2014), HTC may be need a few devices to help keep the company afloat. For now, let’s just hope these smartwatches would be compatible with all Android devices and not exclusive to just HTC hardware.